TO DISAGREE WITH SOMEONE is a healthy and very human thing to do, says John O’Brien during our interview. It is our differences in opinion that make us individuals, and this fosters conversation and debate. Where they do disagree, parties often discover that the facts and interpretations underlying their initial opinion may overlap but are seldom identical to those of the other. 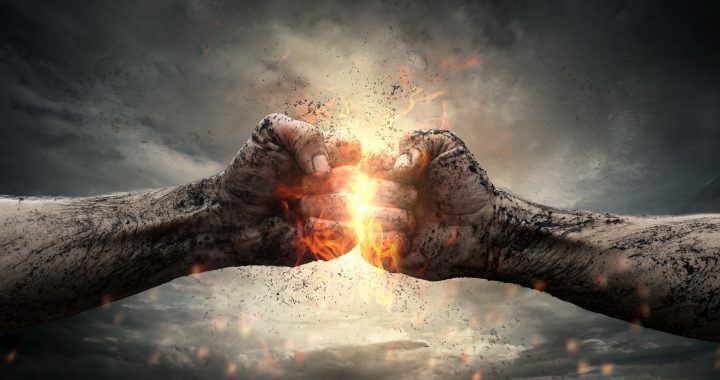 If we listen, learn and accept new facts and interpretations from each other, our opinions tend to change and we can come to an agreement on the subject matter, which is often quite different to what both parties understood when the initial disagreement occurred. Disputes occur when parties become entrenched or positioned in their opinion and tend not to be swayed by new facts or new interpretations. This is the stage at which John Farage O’Brien may be asked to intervene, either to advise one of the parties or, if both agree, to sit as their conciliator or mediator to help them find a way to settle their dispute. As John says: “At the core of every successful dispute resolution where parties have remained in control is a process where they have moved of their own accord from positional negotiation to principled negotiation, often with the assistance of a neutral third party. Closure is achieved primarily in two ways — one, where the parties themselves remain in control by assisted negotiation, mediation or conciliation and reach a settlement by agreement; and two, where the parties lose control and an arbitrator or judge finally decides the outcome for them. 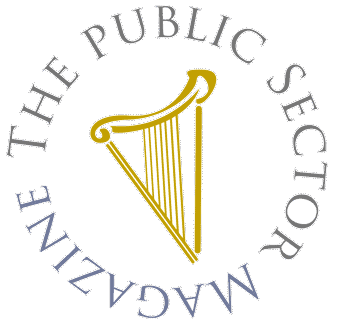 In fifteen years of resolving contractual disputes between public sector and private sector organisations, O’Brien has witnessed creative energies flowing backwards and forwards between well-organised parties fully engaged in a mediation process. As only five per cent of arbitration hearings proceed to final award, and 95% of disputes are settled without recourse to arbitration, John is a major cheerleader for conciliation and mediation as the supreme forms of dispute resolution. Apart from their speed and relative simplicity, these forums have other advantages, the prime one being that the parties stay in control. As John says: “The success of mediation is rooted in a party’s ability to run its own live risk register from the outset, updated and recalculated when new facts or interpretations are discovered in the process. By doing so, that party creates its own opportunity to do something about it when the risks outweigh any potential rewards or success achieved by continuing in dispute. “Commercial organisations that are risk aware do not need to have judicial decisions imposed upon them. They are capable of deciding for themselves what is a sensible and reasonable settlement as the risk matrices unfold. “We’ve found that where parties failed initially to engage in mediation or conciliation, the dispute remained in a positional state which inevitably led to a judicial process. This usually meant an Arbitrator took full control and finally decided the outcome for the parties, sometimes years later. “In arbitration, a party’s energies are completely absorbed in an adversarial process that steals time and resources. Each party indulges in drafting pleadings, pursuing discovery and attending hearings, not to mention the enormous costs of lawyers, consultants and expert witnesses for both claimant and respondent. “It can be as expensive and time-consuming as a long court action,” John says. The sting in the scorpion’s tail comes two-fold, of course, in the form of the penal costs of interest added to any monetary award on the substantive issue and the successful party having its legal costs taxed by either the Arbitrator or the Taxing Master. Parties appearing before John O’Brien will have the benefit of his fifteen years of experience with construction disputes, his wide knowledge and legal expertise, and his expertise in and forensic knowledge of the construction sector. And more will undoubtedly be reaching out to him for that service, as there is now a requirement for public works contracts exceeding €10 million in value to have a named ‘standing conciliator’ included. Those who engage John Farage O’Brien to mediate can be confident in their choice — but so also will the lucky party which engages John’s firm to advise or represent. He says: “We specialise in the construction sector, representing clients in dispute — contractors, construction professionals, public bodies such as local authorities, public procurement entities and PPPs. At ADR hearings, we advise and represent them, bringing to bear a wealth of experience both in dispute resolution and in commercial management, quantum, procurement, design, methodologies, project and programme management and the legal aspects of construction contracts. “We have handled cases totalling more than €2.5 billion in contract value since 2003, the vast bulk of which involved public sector bodies. When we advise a client —whether public body or contractor — we bring to bear an absolutely ferocious attention to detail, a forensic analysis of every element of every document, agreement, report, and act by either party.